With a blend of high performance, sporty looks and comfort, you can enjoy the drive of MUV car with your family and loved ones. 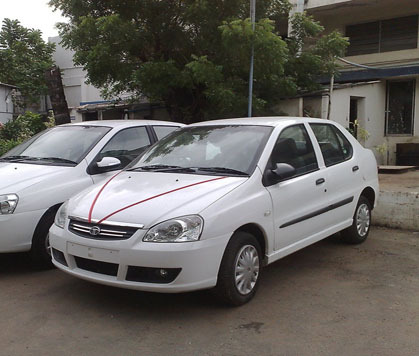 We at selfdrivencarrental offer of choice in Maruti Eeco, Toyota Innova, Toyota Qualis, Chevrolet Tavera, and so on. 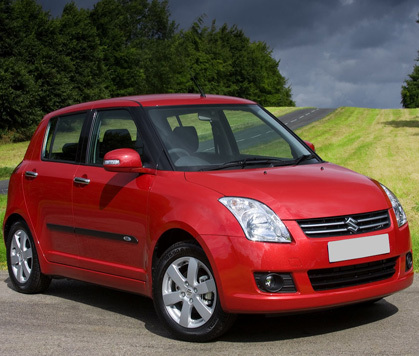 Our new-look MUV cars offer value for money as they are backed with number of features. These cars are designed keeping general condition of Indian roads in mind. 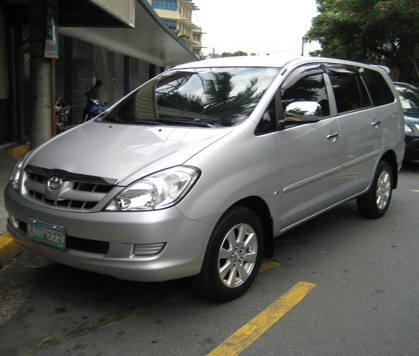 The MUV cars are reliable, comfortable and fuel-efficient and best suited for big family and corporate houses. 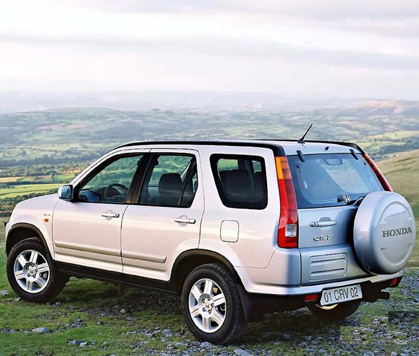 The Multi Utility Vehicle or MUV is multi-purpose vehicle as it is taller than a sedan and hatchback. Larger interior space through their removable seats makes a person comfort. 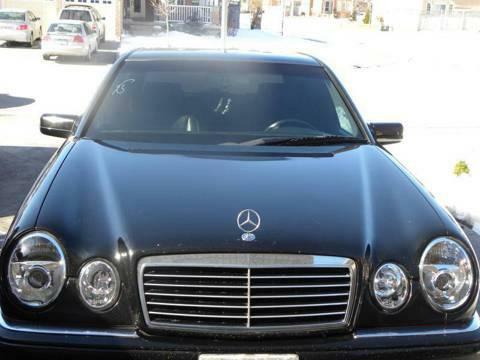 We offer the opportunity to self drive MUV cars on rent at quite reasonable rates. We do not include any hidden cost on renting as we believe in clean dealing. For making your car selection process convenient, we provide the latest and innovative technology which is loaded with eye catching features. So, with us you can feel relaxed and comfortable.